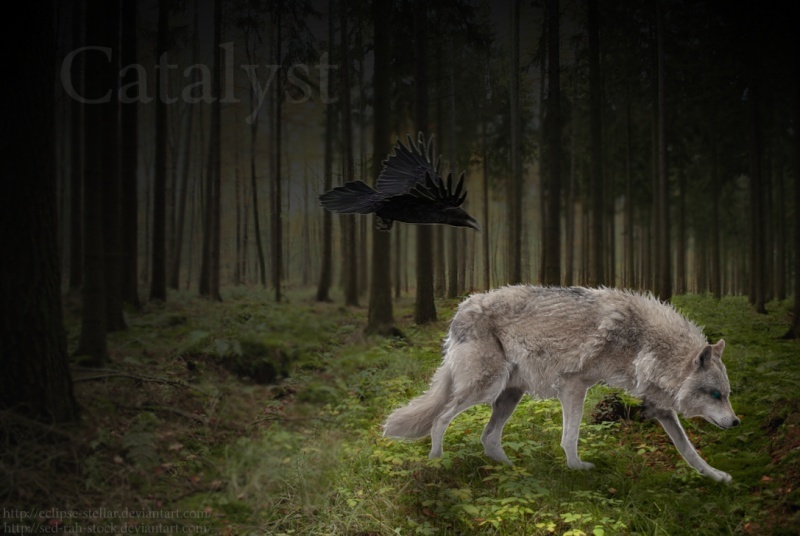 Catalyst is a brand new, all level, fantasy wolf roleplay. In this wonderful community you will be pushed to grow and expand your horizons! With growing members who drive the plots, vast terrain with unclaimed lands you could become anything! Rage war, build friendships, enemies, work your way up the ranks of a pack, or remain the loner! The choice is up to you! Catalyst welcomes you to join! Visit us today. You won't be disappointed. Create a spark. 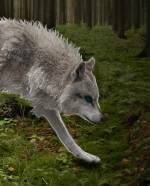 [b]Catalyst[/b] is a brand new, all level, fantasy wolf roleplay. In this wonderful community you will be pushed to grow and expand your horizons! With growing members who drive the plots, vast terrain with unclaimed lands you could become anything! Rage war, build friendships, enemies, work your way up the ranks of a pack, or remain the loner! The choice is up to you! Visit us today. You won't be disappointed. [URL=http://catalyst-wolves.forumotion.com/]Create a spark[/URL]. 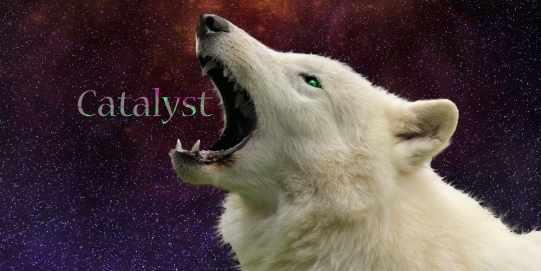 <b>Catalyst</b> is a brand new, all level, fantasy wolf roleplay. In this wonderful community you will be pushed to grow and expand your horizons! With growing members who drive the plots, vast terrain with unclaimed lands you could become anything! Rage war, build friendships, enemies, work your way up the ranks of a pack, or remain the loner! The choice is up to you! Visit us today. You won't be disappointed.